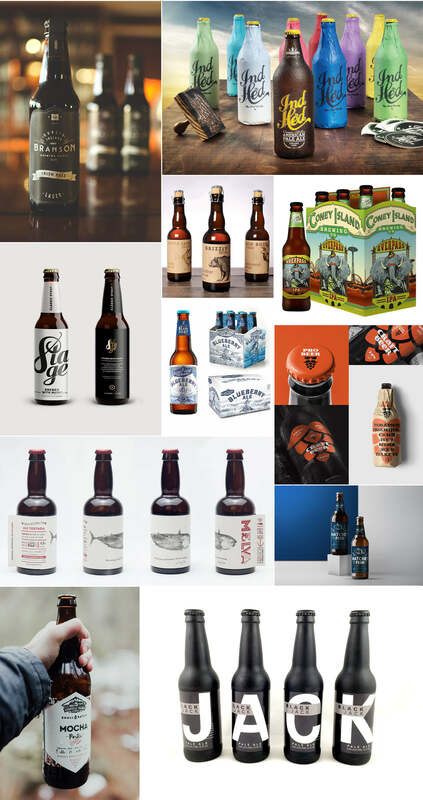 When you pop into your local haunt or browse the beer aisle in your local supermarket, take a moment to marvel at the number of unique and inspired beer branding out there. From craft beers to large household names, everyone's getting more creative with their bottles. 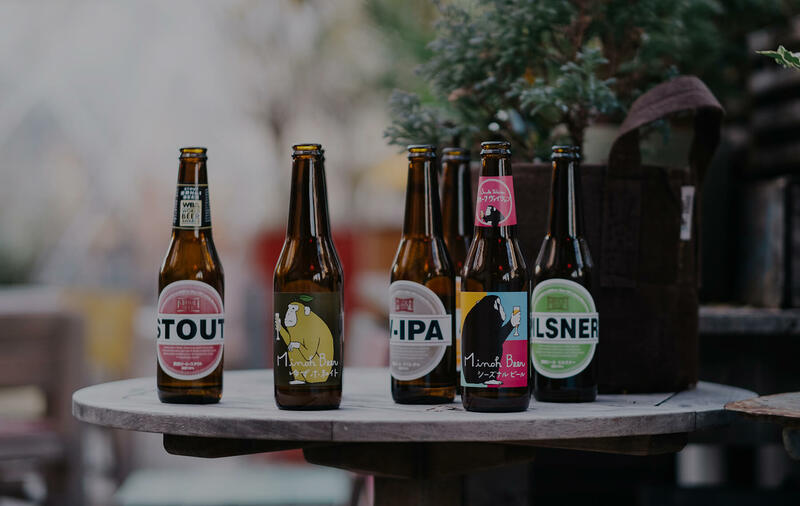 There are beautiful illustrations, clever typography and plenty of humorous twists on the humble beer label.